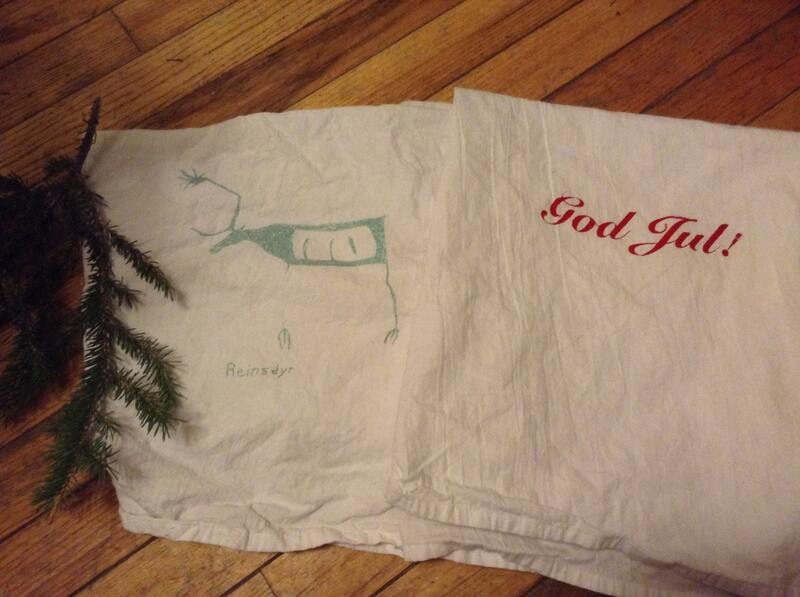 Norwegian inspired dish towels with a reindeer inspired by Norwegian cave drawings and God Jul printed on the other one with water based ink. 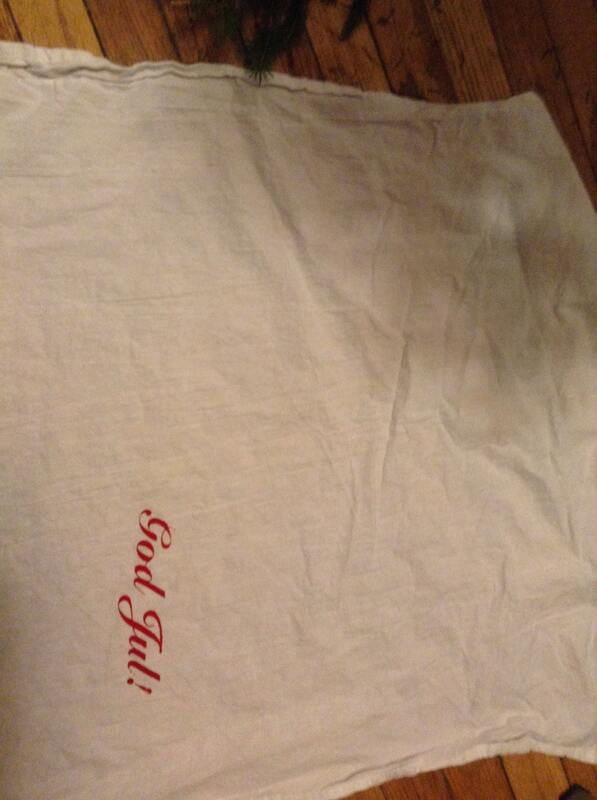 God Jul is printed with red ink, and the reindeer is printed with a metallic green. 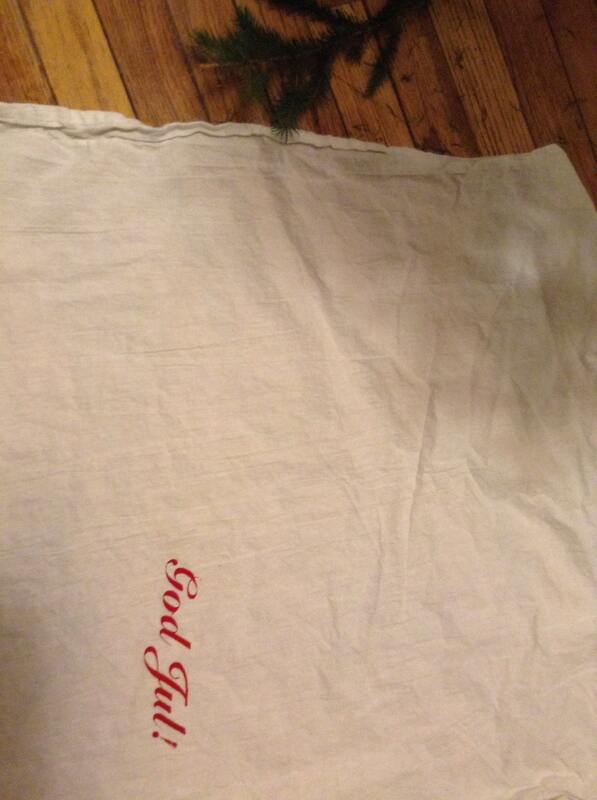 The towels are 100% cotton and have a piece in one corner for hanging. It measures approx. 27" x 29". 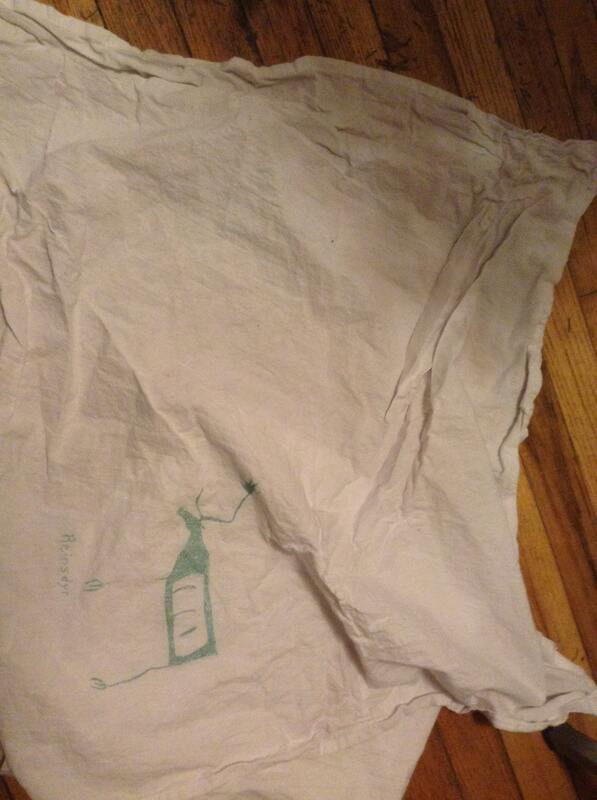 The towels will ship with priority mail within the U.S, and first class outside of there.